Next March will see the release of Command and Conquer 4. That's not the only big Command and Conquer event planned for next year, though. "Early 2010 will also bring you a new medium never created for the C&C franchise before, until now," states a news post on the game's official site. 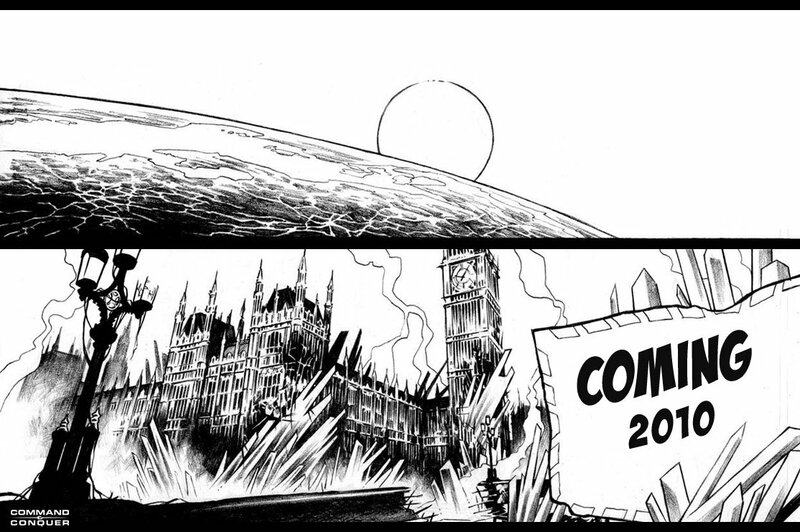 Accompanying this announcement was a couple of hand-drawn panels, seen below. While this could be some sort of teaser image for the game, the better guess would be that they intend to create a C&C comic book series. EA's done the same with other franchises like Mass Effect and Dead Space in recent history.